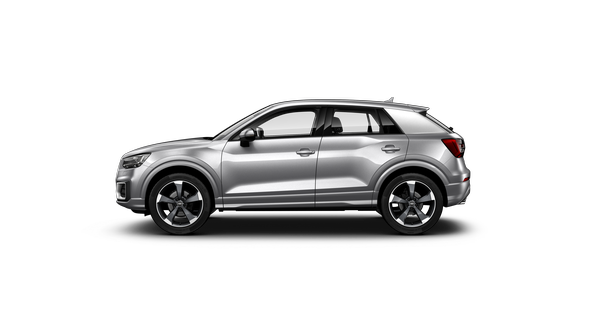 The Audi Q2 is a compact SUV that’s big on features. 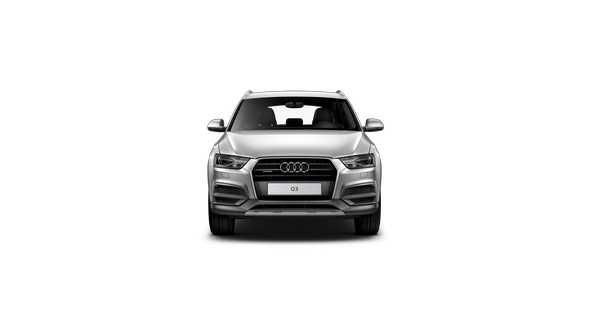 From luxury appointments and exclusive design details, to class-leading driver assistance technology and infotainment, it’s sure to impress on every level. 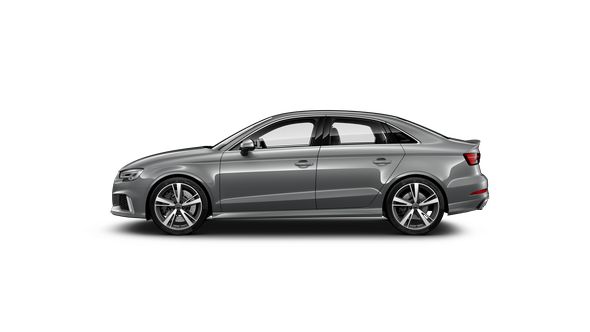 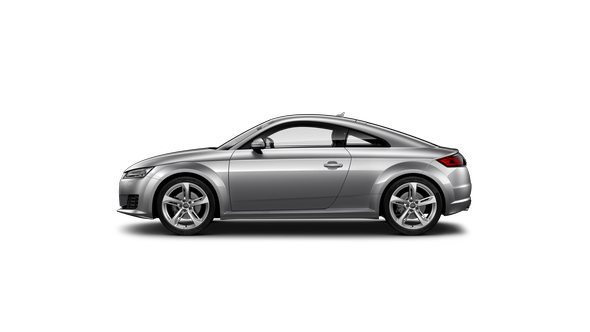 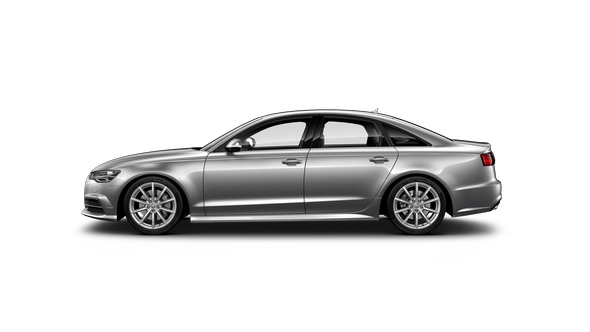 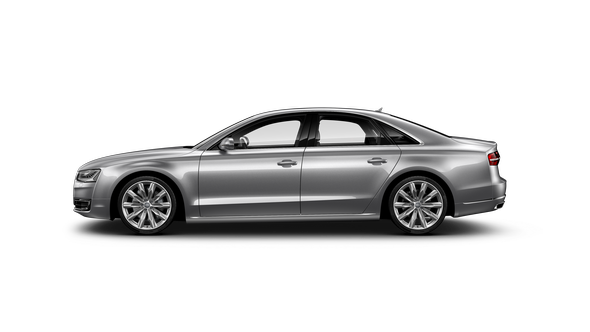 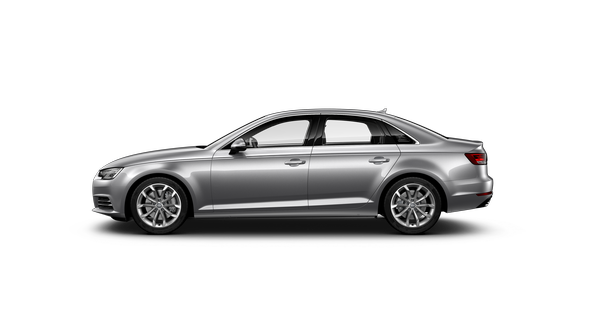 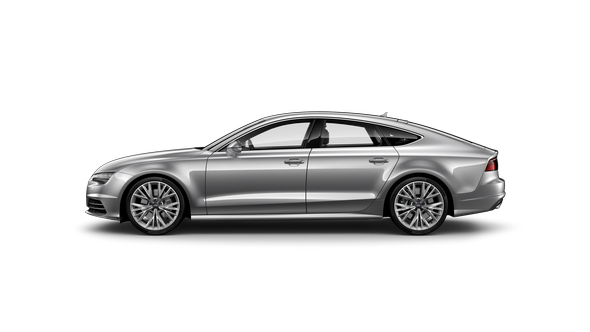 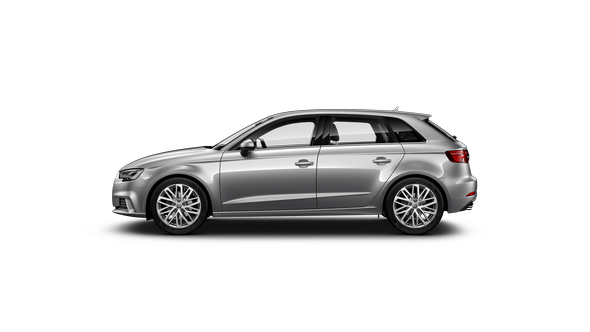 Choose from two different model lines with an emphasis on sports styling or design. 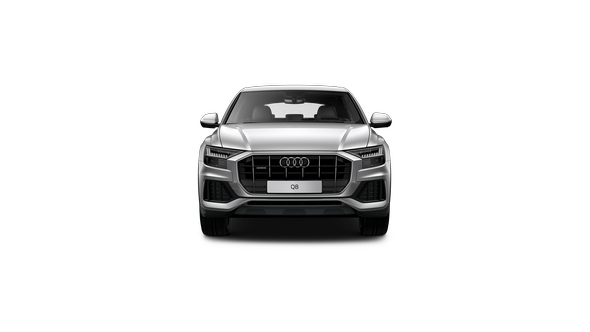 Mobility for the modern age, the Q2 makes driving more connected, more intelligent, and more safe. 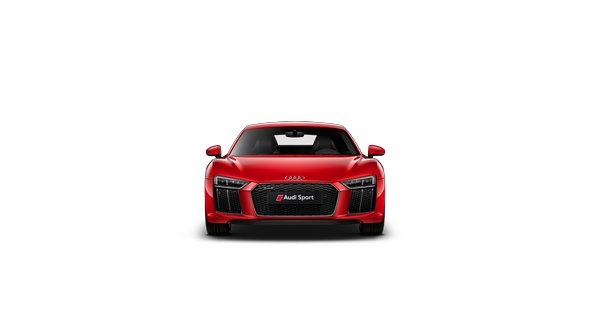 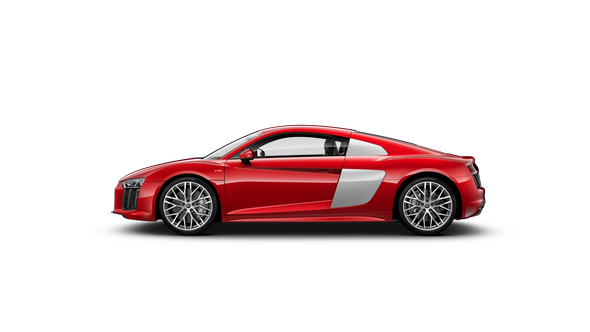 From the Audi smartphone interface, MMI navigation and Audi connect with Google functions and Wi-Fi hotspot, to the optional Audi virtual cockpit and head up display. 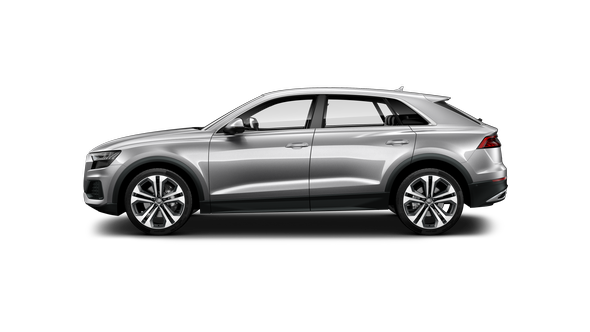 Audi designers have created a unique polygonal design for the Q2 using sculpted geometric shapes for a stunning interplay of lines. 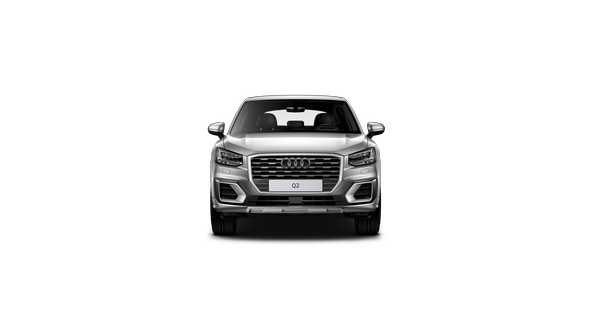 The octagonal Singleframe grille, the three-dimensional taillights, and the polygonal side profile work in harmony to define its powerful character. 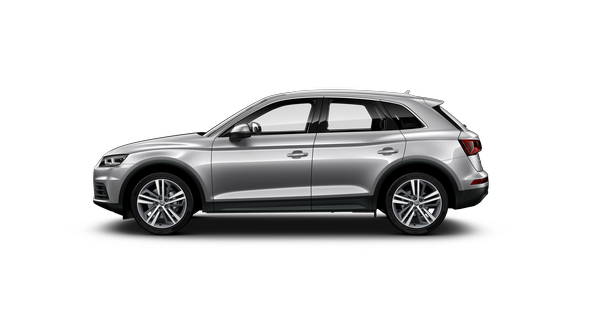 With a higher-ground clearance, the Q2 is undeniably an SUV, from the elevated driving position to everyday versatility. 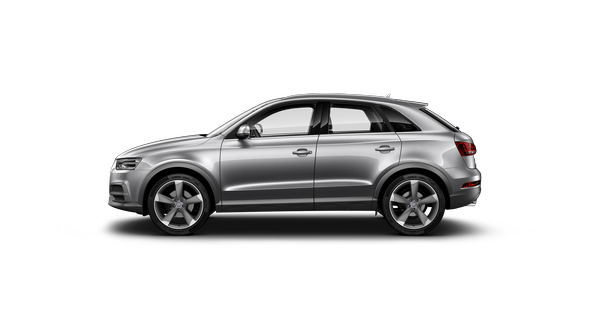 Despite its compact exterior, the Q2 is exceptionally spacious and versatile inside. 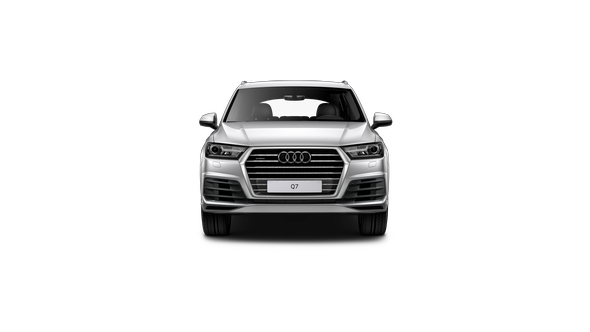 High quality materials, unique design details, and innovative technology create a contemporary and sophisticated environment. 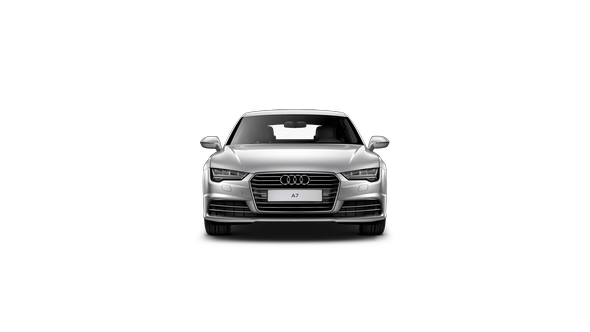 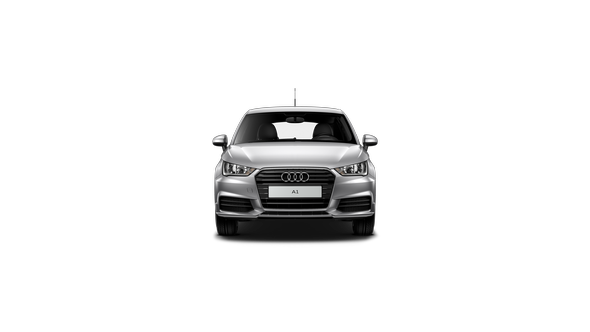 Some of the standard features include leather appointed seats and a leather multi-function sport steering wheel, MMI navigation, rear view camera and Audi smartphone interface. Available as an option, the Audi virtual cockpit is a 12.3 inch digital instrument cluster that replaces traditional dials. Infotainment functions and driver information are displayed in brilliant high resolution, with two different layouts possible at the touch of a button. Always alert and never distracted, Audi pre sense city with AEB (Autonomous Emergency Braking) constantly scans the road ahead. With radars that can detect vehicles and pedestrians while travelling at speeds of up to 65 km/h, it’s already prepared for an emergency. If an imminent collision is detected, the system warns the driver and, if necessary, can initiate a maximum deceleration action to reduce the speed or, if possible, prevent the collision. 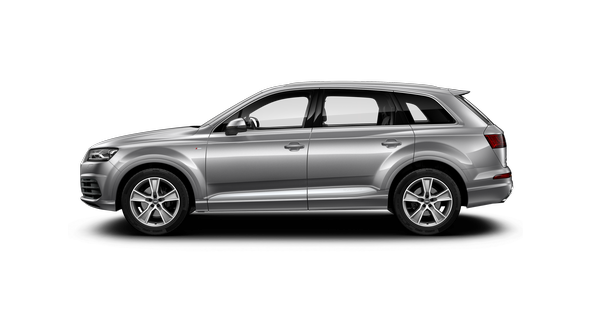 Standard on the 2.0 TDI sport line, quattro all-wheel drive ensures dynamic performance and superior traction during all driving conditions. 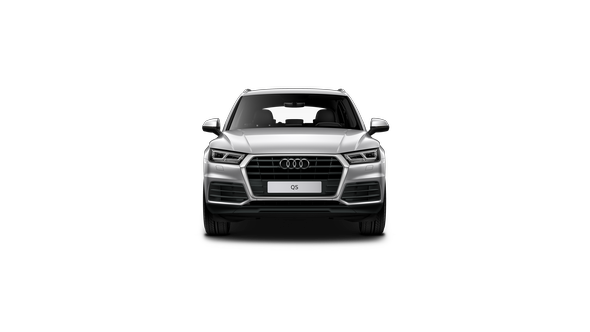 The power is variably controlled between all four wheels as the situation demands, creating a captivating experience that sticks to the road – and in your mind.